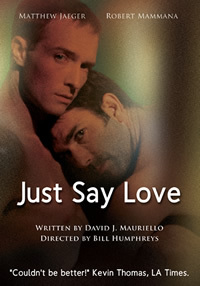 JUST SAY LOVE, The Director’s Cut is available for rental or purchase at Amazon On-Demand. This is the only producer authorized version of the film. 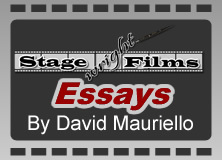 With the vast storehouse of well written stage plays that, for many reasons, will never be seen by an audience, Stagewright offers an endless opportunity for the creation of high value content. By its very nature, a work written for the stage uses an artificiality that requires a suspension of disbelief by the audience. By its very nature, the film medium can place a drama in a real world. Ironically, filming a stage play as it would be presented to live audiences in a theater, acerbates its artificiality, resulting in a static or “dead” quality to the film. Wisely, producers who want to make a film of a stage play make adjustments to fit it to the film medium, such as filming it on location. Movies made on location are costly and schedules are subject to changes and many other time problems. The consequence is that again, well-written plays with no production history and by an unknown author will not be considered as the basis for a film, thereby depriving audiences of voices that should be heard. 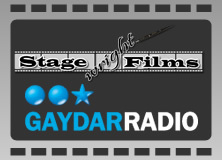 Stagewright Films proposes to take the heart of the play, the story told thru its characters and dialogue, move it into an amorphous world where there are no boundaries, namely, a sound stage, add high caliber actors and bring in the camera. Using a skeletal set, a limbo background, theatrical projections and unique staging we will set time and locale in a minimal and abstract way only to support the theme and personality of the piece. Trust the viewer’s imagination to do the rest. The concept allows us to preserve the works of our best writers, works that might otherwise never be seen. Is Platonic love the agent of transfiguration? 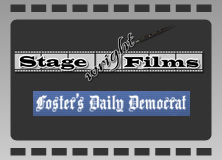 Stagewright Films is proudly powered by WordPress. Theme developed by Themekraft. Custom design by Random Orbits.